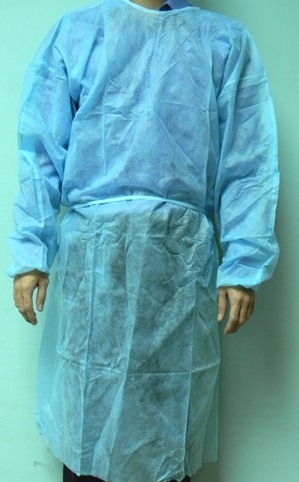 The disposable surgical provides a convenient and effective way of keeping the work environment clean. The light weight and comfortable design allows wearing over prolonged period. Applications: Research laboratory, Operating Theatres, Isolation Rooms & Surgical Rooms.